TTD Srivari Sevakulu, Tirumala Tirupati Srivari Seva Services, Dates Registration process. here mentioned detailed information about How To Register In TTD Srivari Seva Service. General Seva Registration process, Participate in Laddu Prasada Seva, register for Parakamani Seva, Srivari Seva At Tirumala Tirupati Devasthanam Concept of Srivari Seva has been derived out of noble thought by TTD Temple with an aim to serve the pilgrims, best services introduce seva works for who throng Tirumala from far places to have darshan of Lord Venkateswara. TTD Introduced many new plans, seva programmes. The TTD Tirumala Tirupati Venkateswara Srivari Seva online quota for Navarathri Brahmotsavams in October-2018 will be released now, dates are released. Available on 12th July 2018 at 10 AM. to Seva Sevakulu registration process, Only Hindus should apply for General, Parakamani and Laddu Prasada sevas online. How to apply for Tirumala Srivari Seva Voluntary Service Online. There is no charge to Srivari Seva service tickets. It is a free enrollment. Temple will provide accommodation, food and one-day darshan for sevaks. benefits are applied who completion of seva service. A reward of two Laddus are given at the end of service. The accommodation for Male sevaks is at Seva Sadan near RTC Bus depot. Female Sevaks accommodation is at PAC III complex. Provided luxury guest house rooms. Srivari service must appear for service in grounds. Maximum of 7 days is allowed for participation in service for each candidate. For laddu seva it is three days, Parakamani Seva only 2 days. other services seva done for 2days only. Enrolments for Parakamani Seva is limited to 250 to 400 per each day, registration is available only online. 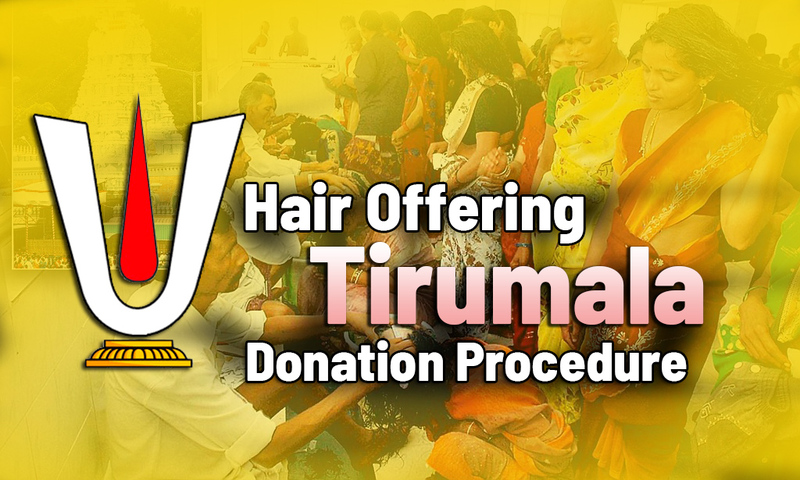 Tirumala Srivari Seva for Voluntary Service in Tirumala and Tirupati temples. Different various services are involved in Sevak Services. 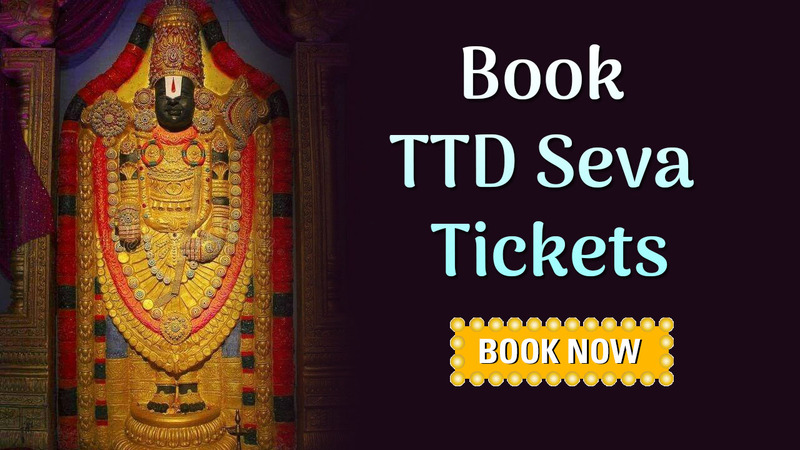 Laddu Seva, Parakamani Seva, Arjitha Seva Tickets, Temple Service application check online now. TTD Srivari Seva Application Form PDF Download here and know eligibility conditions. TTD Srivari Seva is a voluntary service. Pilgrims will render free services to fellow pilgrims who come for darshan of Lord Venkateswara every day. Sevaks are participating free to all services. Interested pilgrims/devotees should register online for Srivari Seva, Parakamani Seva. Srivari Sevakulu should be from Hindu religion only. age limit for Sevakulu 18 years to 60 years, and not bring kids or aged people along with them. if you did not follow any service, application rejects anytime. Hindu tradition followed candidates should apply for General seva, Parakamani Seva and Laddu Prasadam seva. 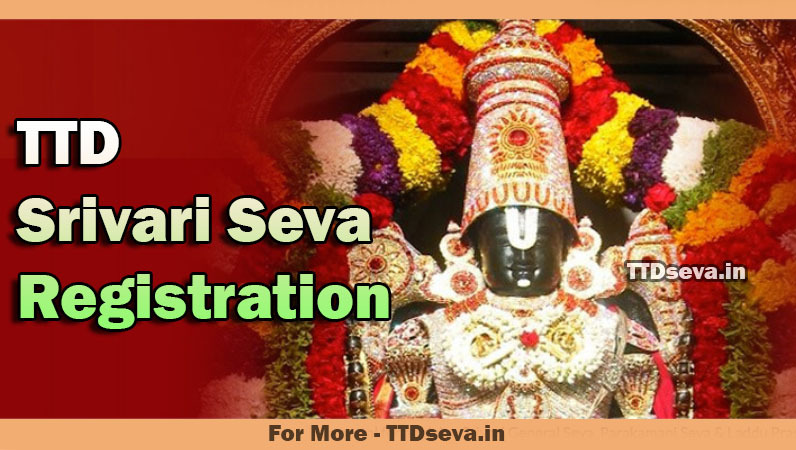 Devotees should register with Srivari Seva portal for applying Srivari General Seva, Parakamani Seva & Laddu Prasadam Seva.Sevakulu ready to work in any departments. Laddu seva and other duties, temple darshan q-management will be maxed of 7 days for every candidate. Devotees can even apply directly with enrolment form at Srivari Seva Sadan through the web portal. The Srivari Sevakulu enroll for Srivari Seva should be healthy. physically strong, mentally fit as main eligibility condition. 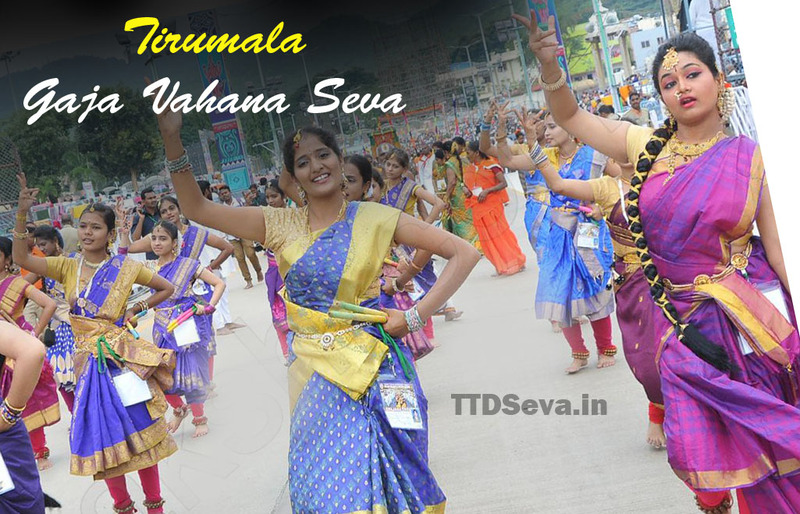 Tirumala Tirupati Devasthanams(TTD) manages around 10,000 Temples all over Telangana and Andhra Pradesh states. Srivari Sevaks can cancel their confirmed seva services of Parakamani / Laddu Prasadam Seva. Check TTD Srivari Sevakulu availability sevaks. Check availability before going for login and registering. 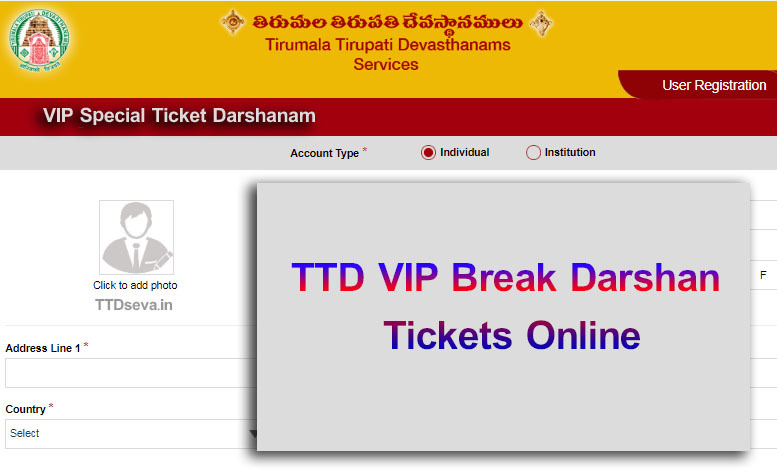 The seva ticket booking is same as darshan booking and no money is collected for enrolment into Tirumala Srivari Seva. it’s free of cost. no need to pay a single rupee for registration online. Check the instructions and important notes before you register online. Srivari Sevakulu should not have been involved in any Criminal activities or cases. Srivari Seva Quota for December 24, 25, 26 and 28th of 2018 will be released on September 26th, 2018. Srivari Seva Quota for December 31st of 2018, January 1st, 2nd and 4th of 2019 will be released on October 3rd, 2018. Laddu Prasada Seva Quota for December 20, 2018, will be released on September 21, 2018, 00:00 Hrs. Parakamani Seva Quota for December 21, 2018, will be released on September 22, 2018, 00:00 Hrs.